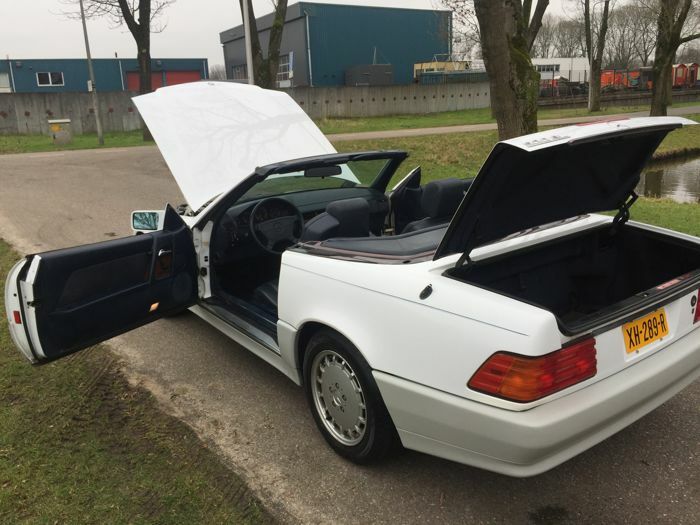 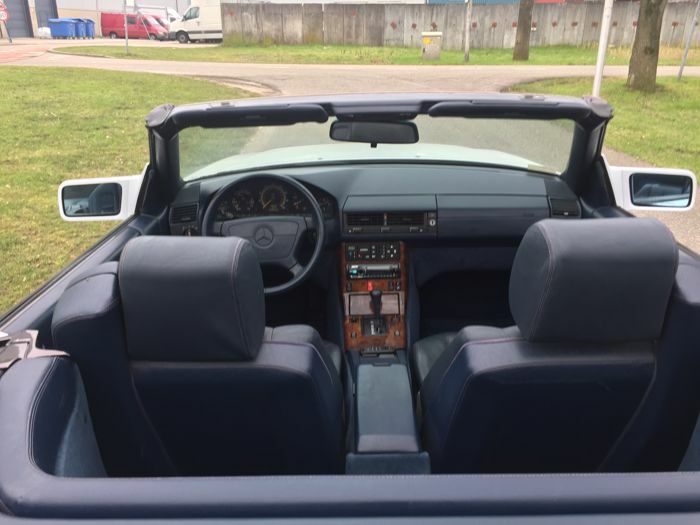 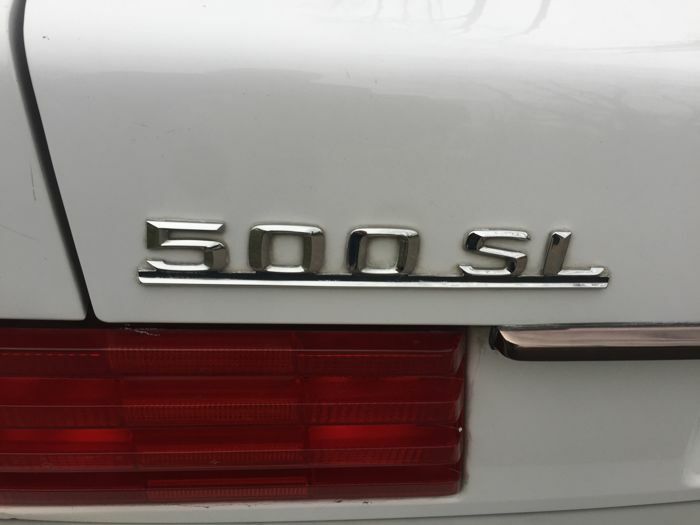 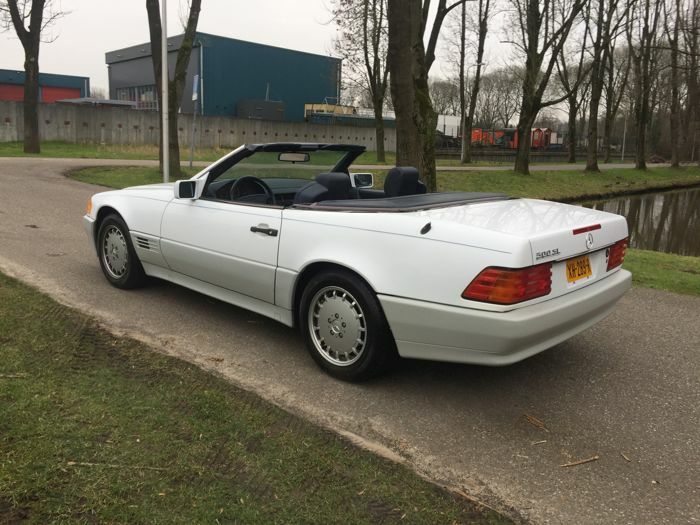 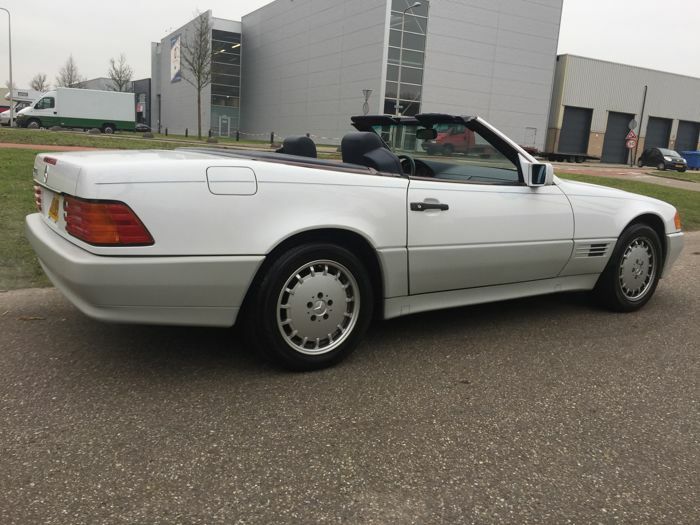 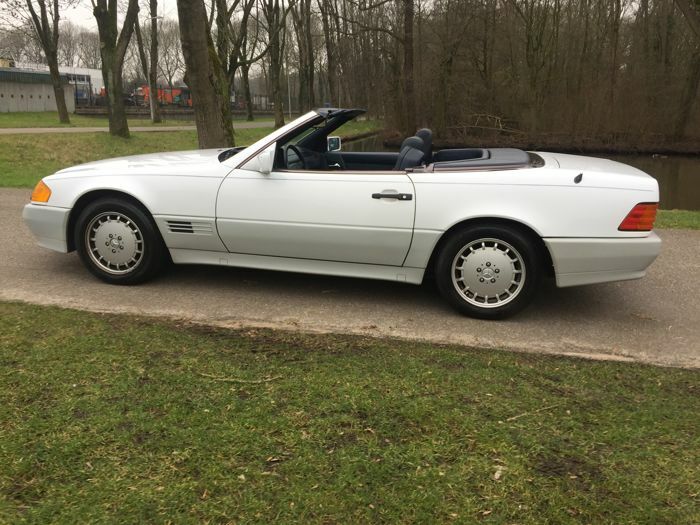 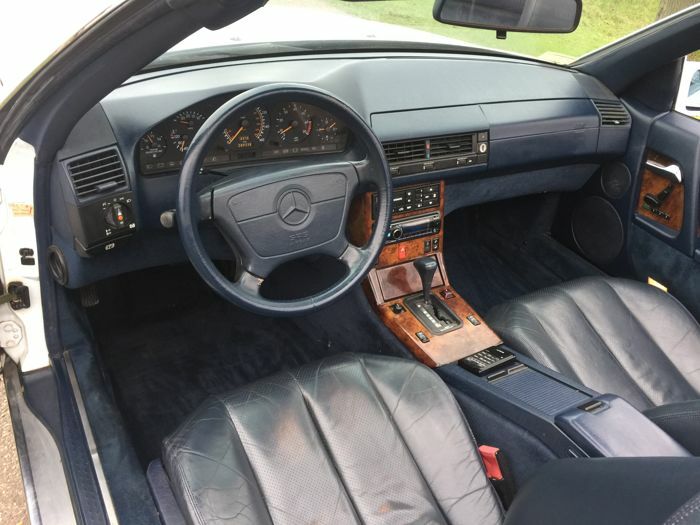 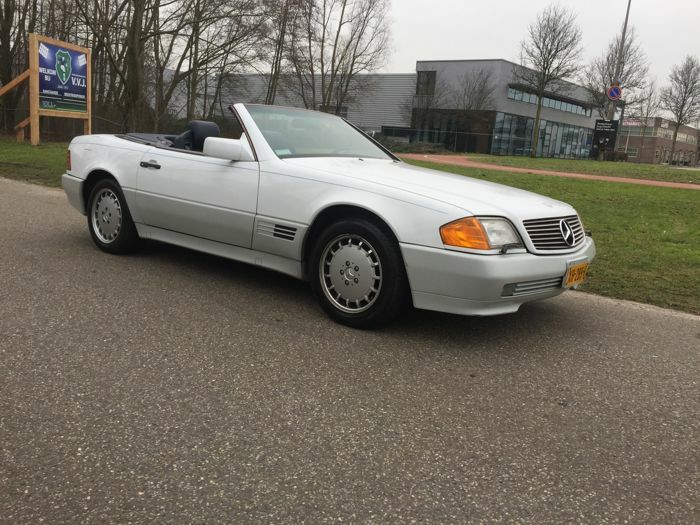 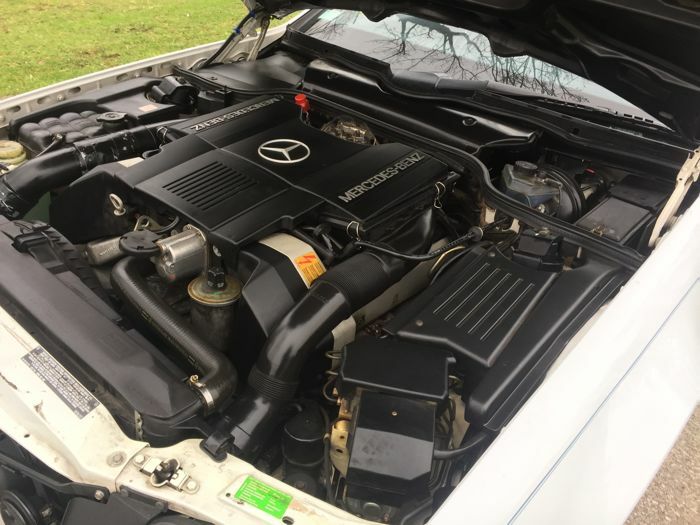 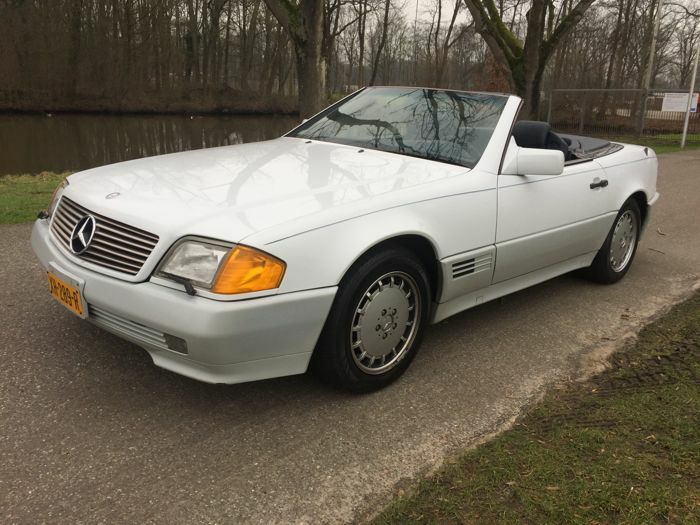 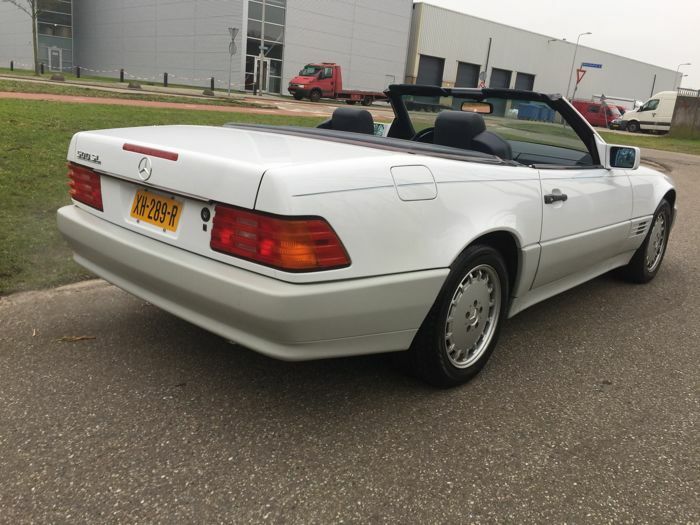 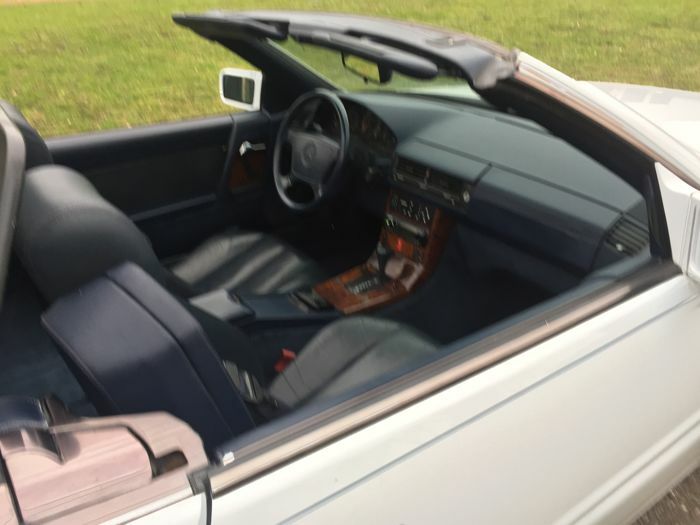 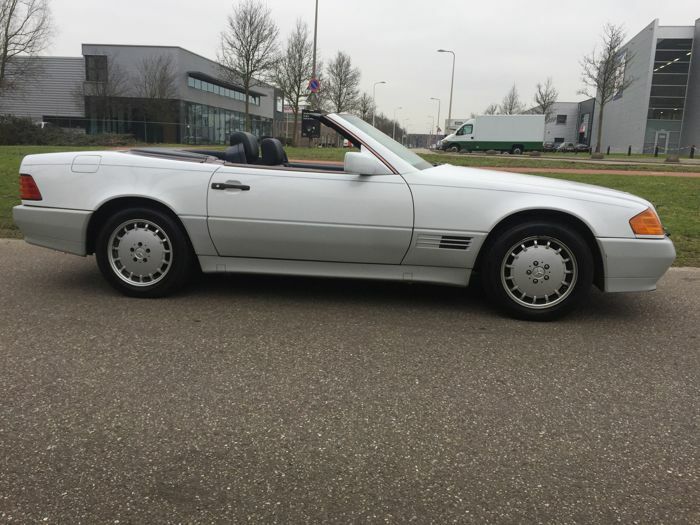 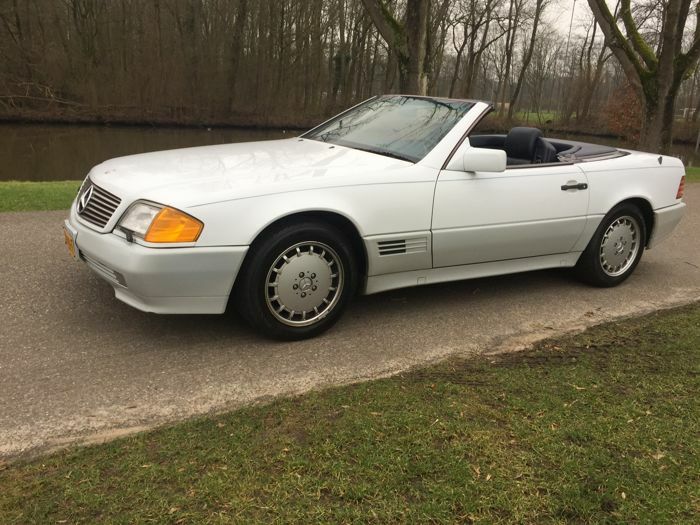 Mercedes Benz SL 500 convertible from 1992. 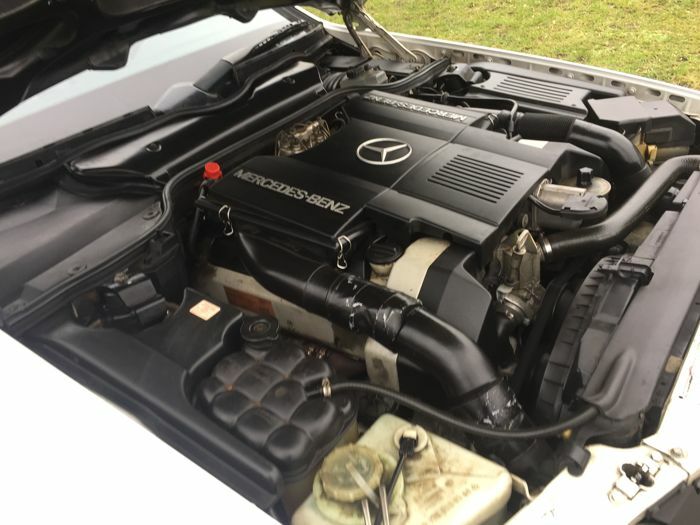 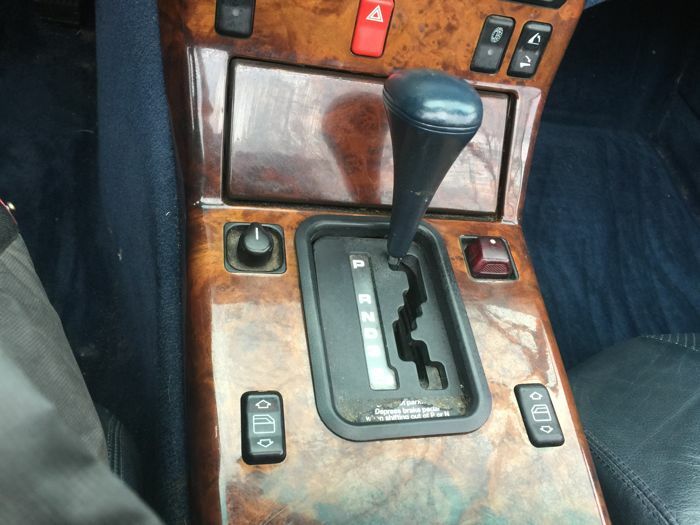 The engine runs well at 800 rpm and the automatic gearbox shifts properly. 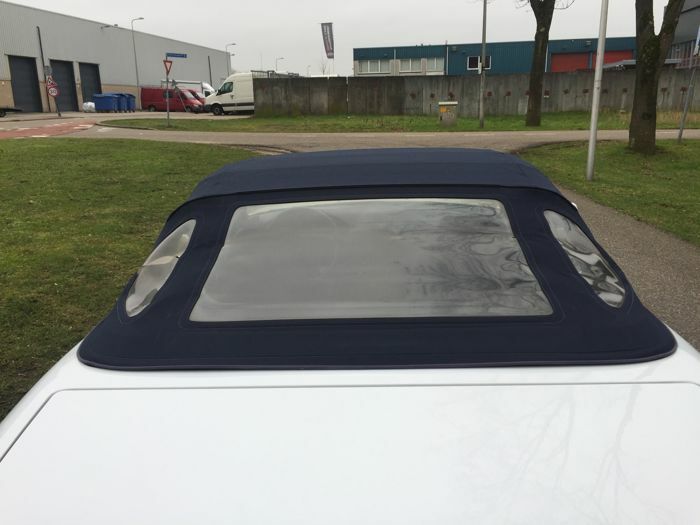 Nice and shiny bodywork with blue convertible top and blue leather upholstery. 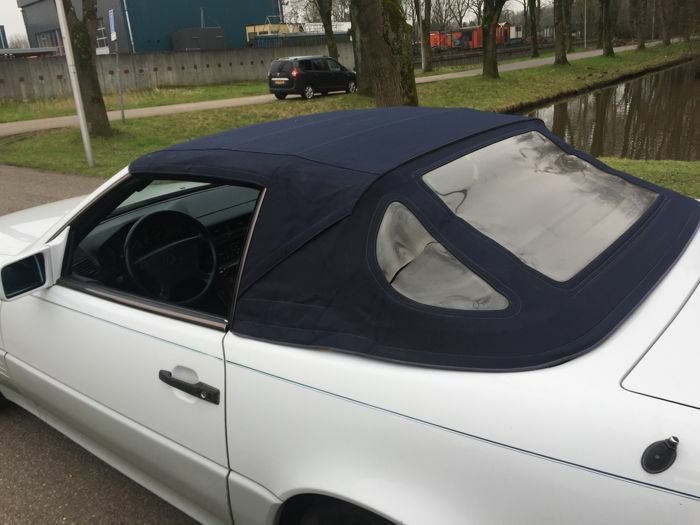 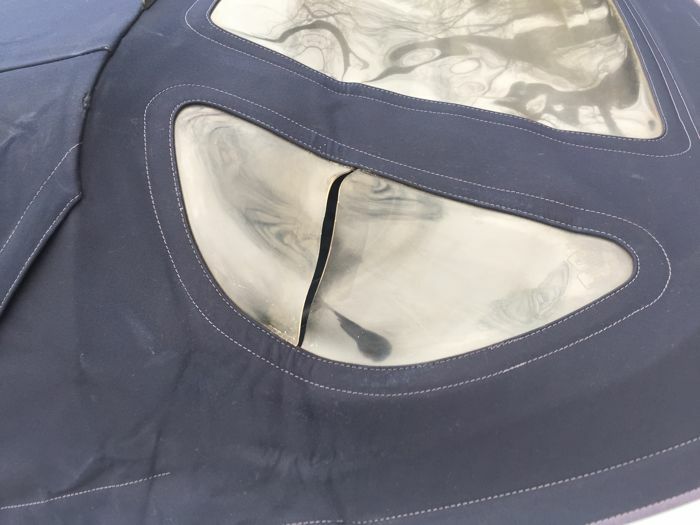 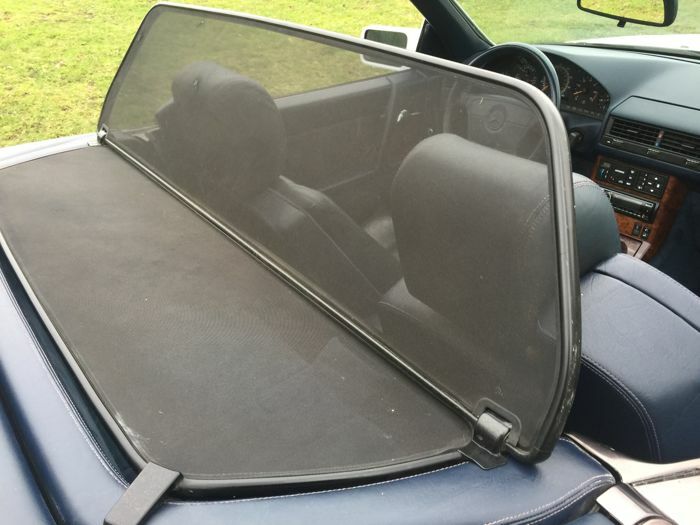 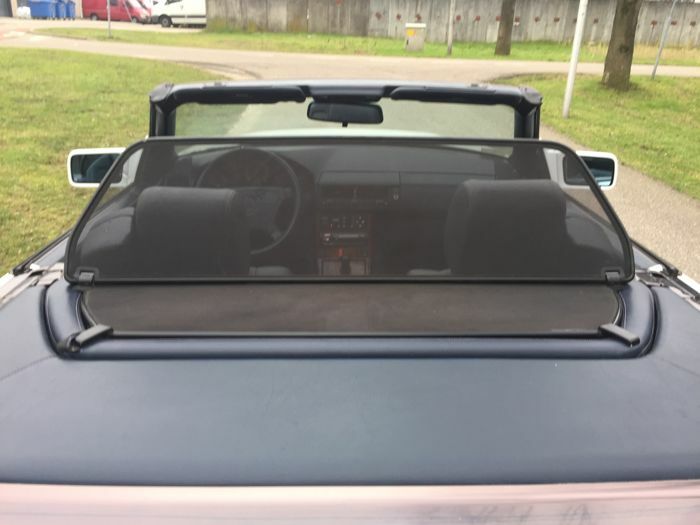 The convertible top looks good (a small window torn), see picture. 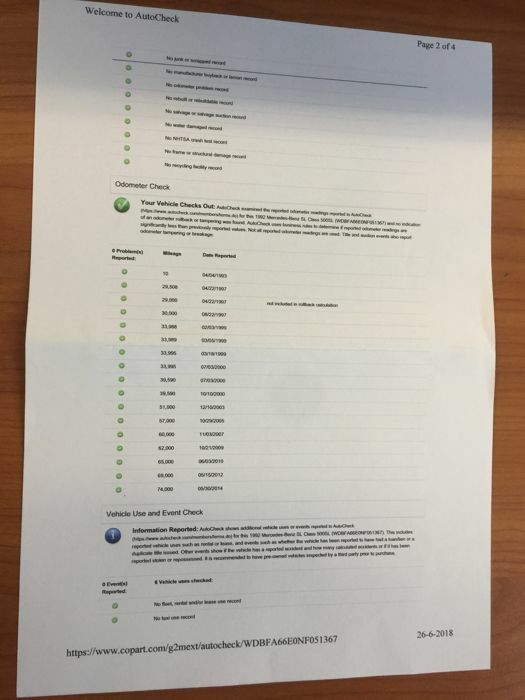 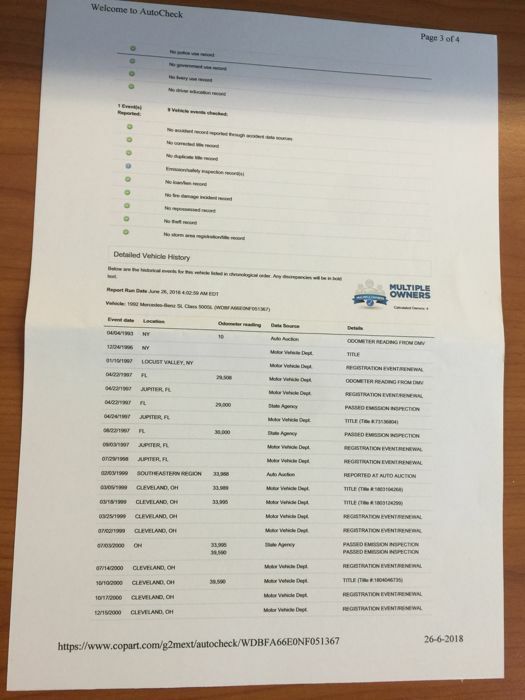 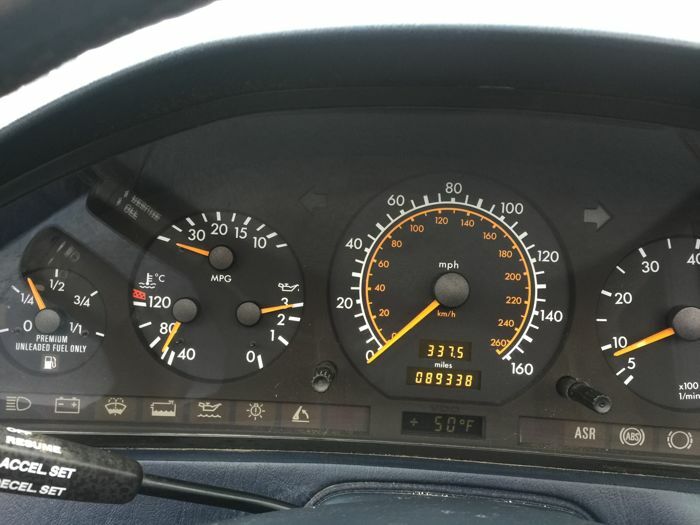 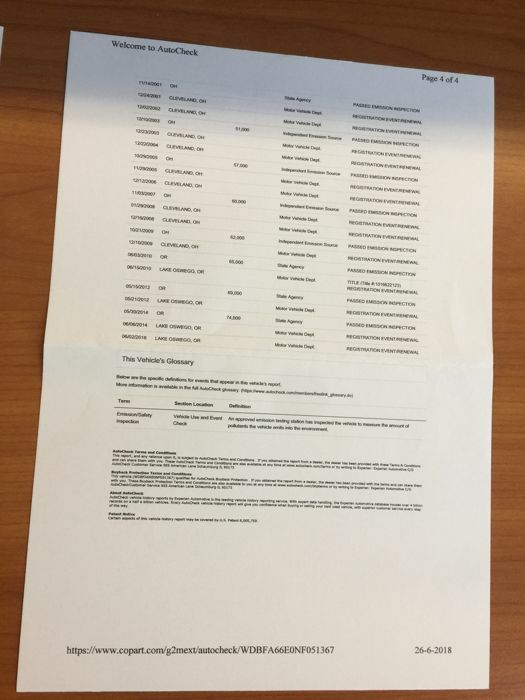 Original 89504 miles driven, Carfax report present (see pictures). 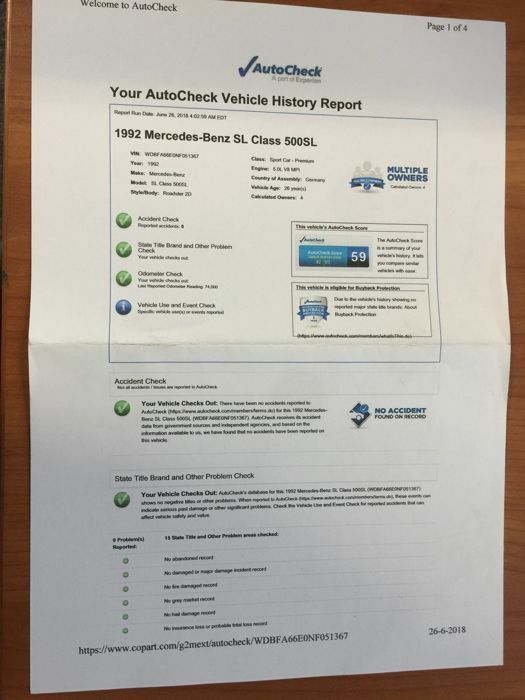 Damage-free driven according to the Carfax report. 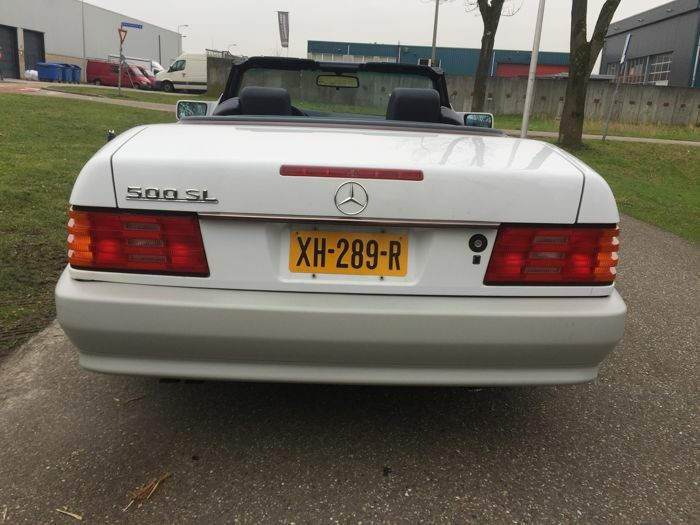 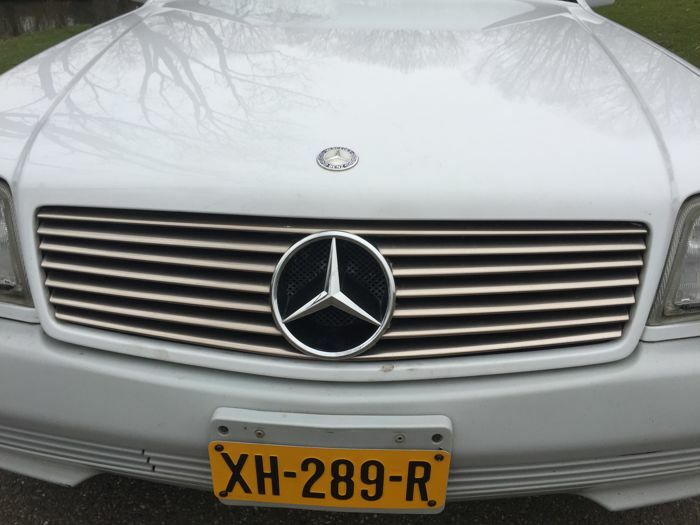 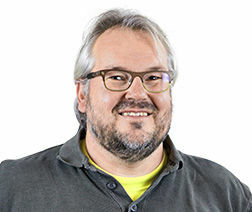 The car comes with Dutch registration and the Dutch periodic vehicle inspection is valid until November 2019. 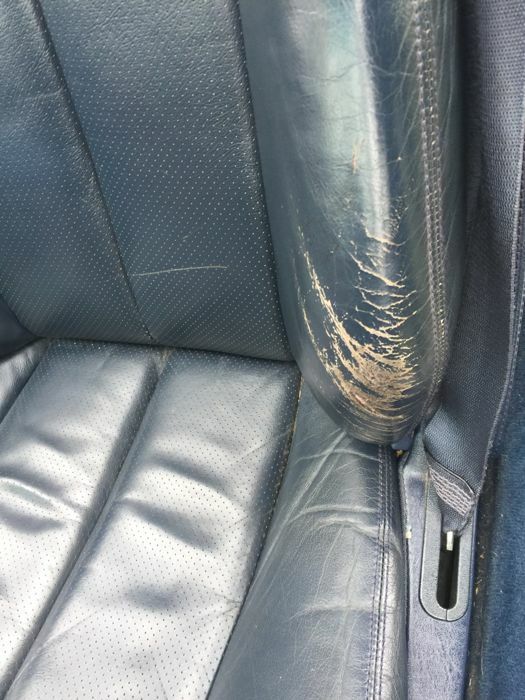 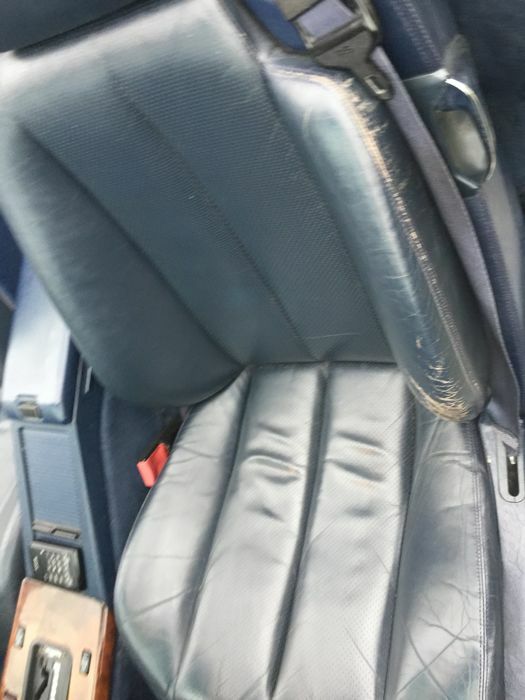 The upholstery looks neat, the left front seat has traces of wear (see picture). 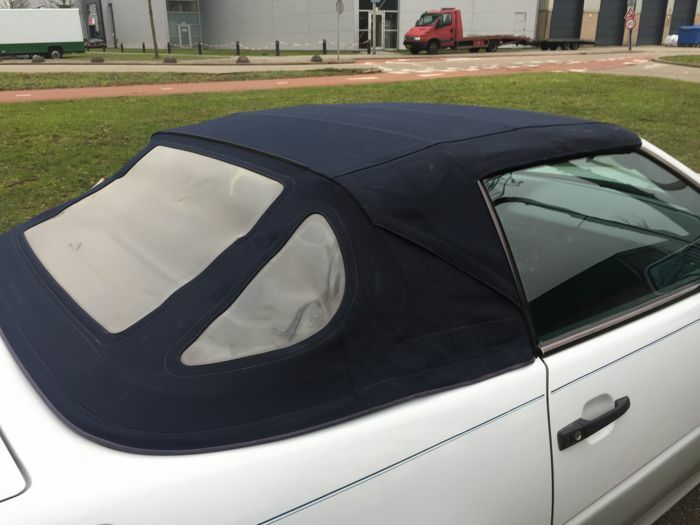 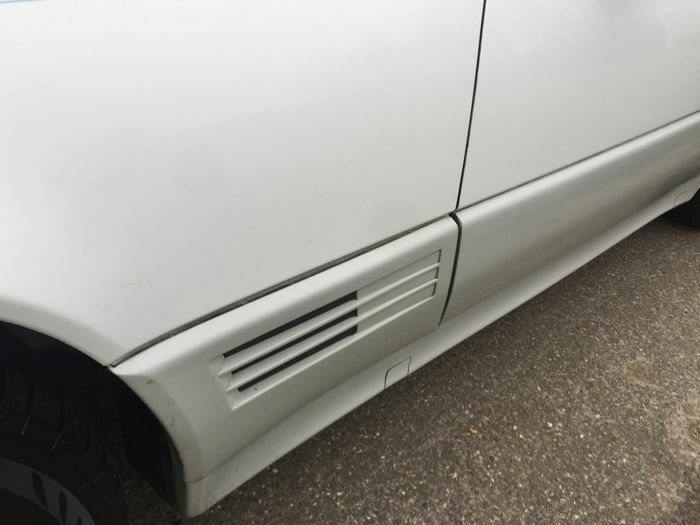 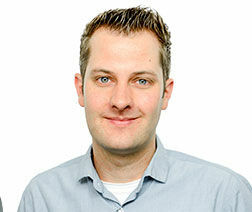 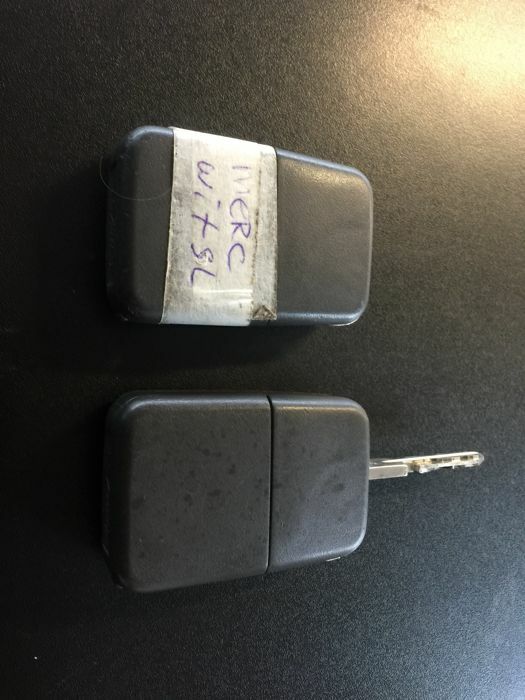 The car can be viewed and picked up in Utrecht, the Netherlands. 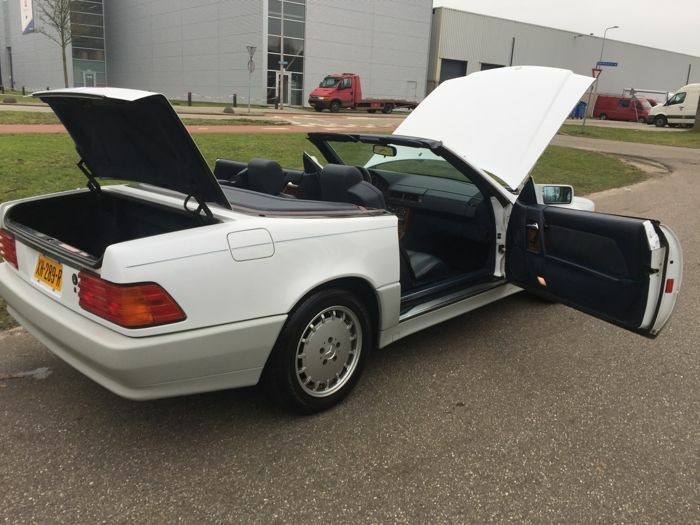 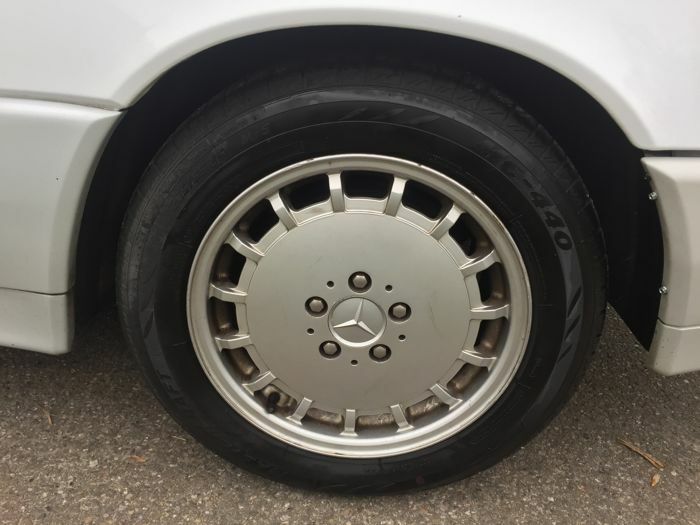 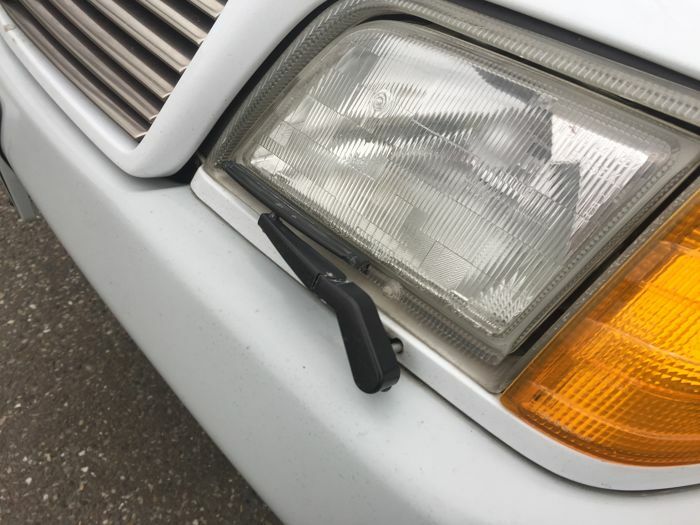 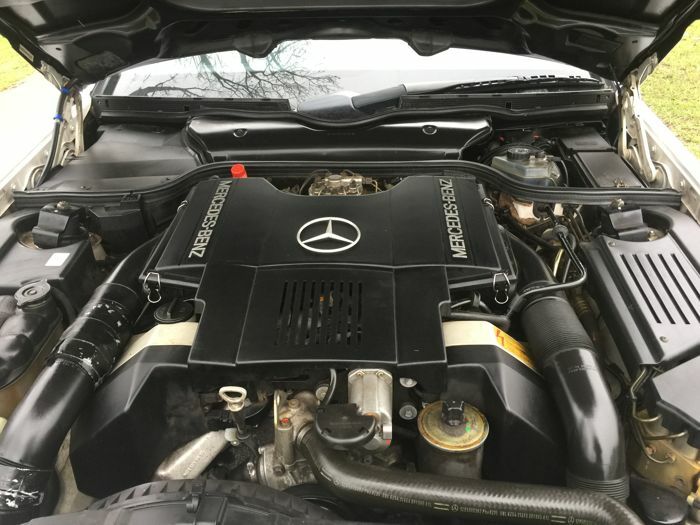 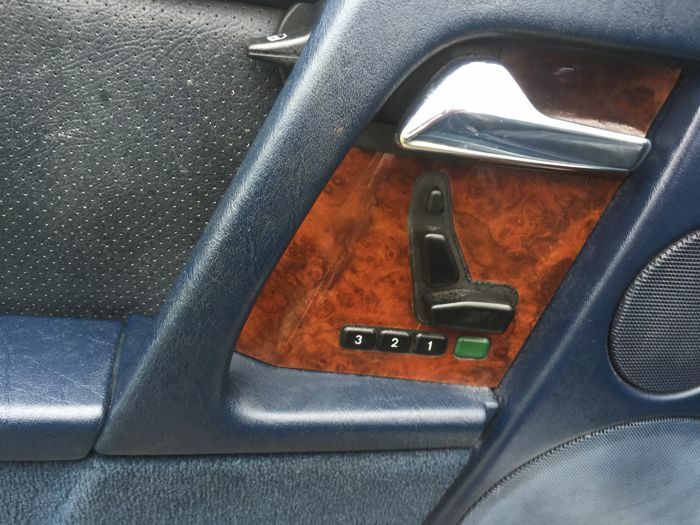 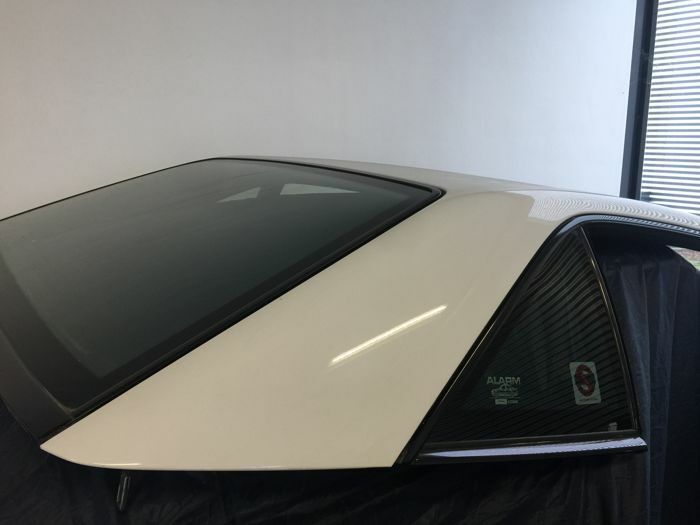 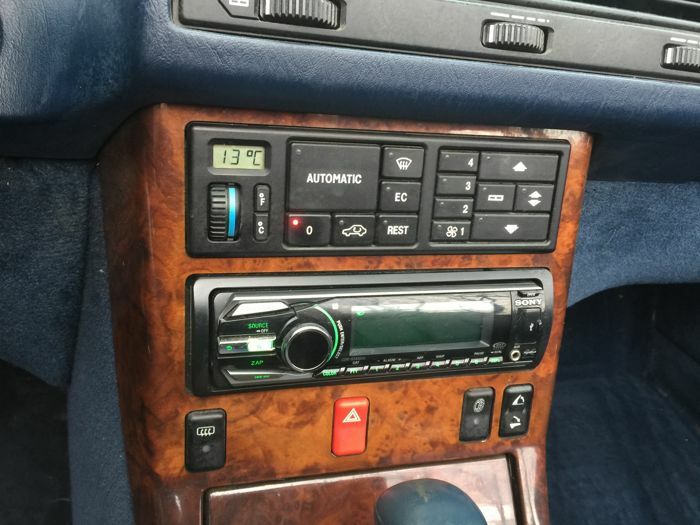 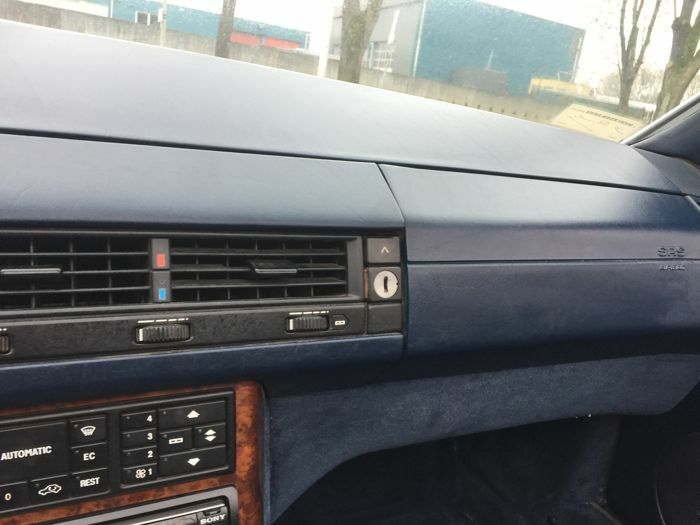 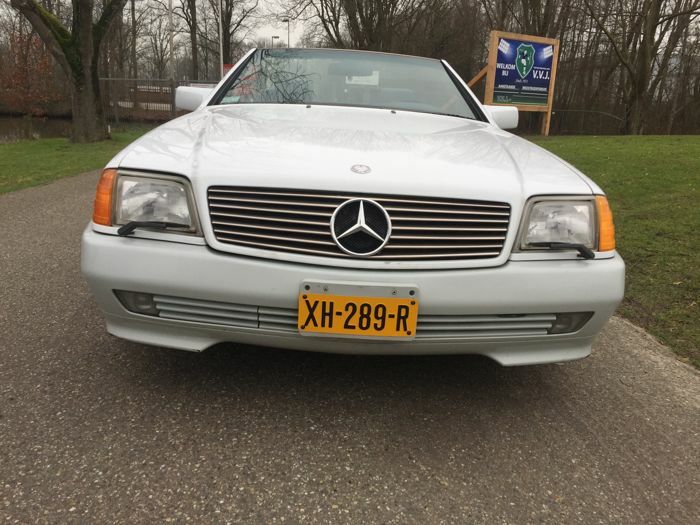 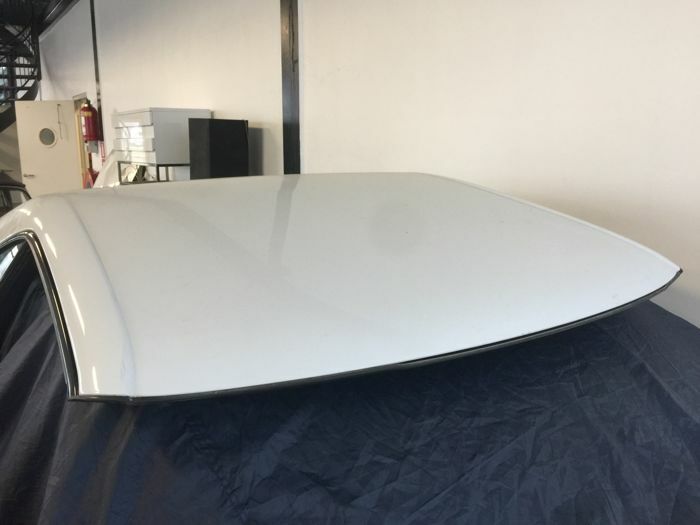 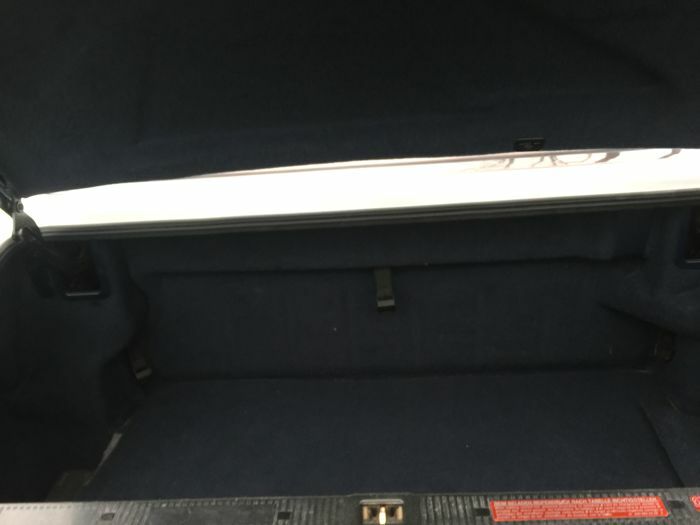 It is recommended to view the car first before you bid on the vehicle.